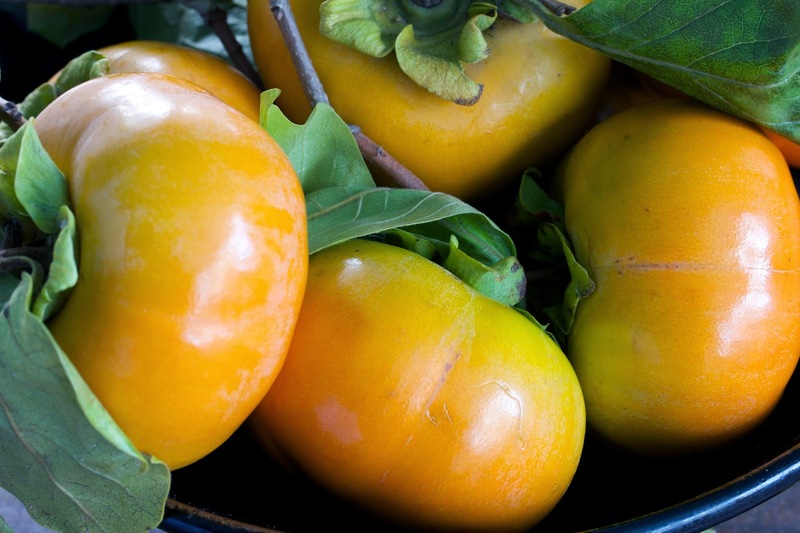 Orange & Black ~ the colors of Halloween, the San Francisco Giants, and Fuyu persimmons ~ each being celebrated on this All Hallow's Eve here in the Bay Area. My Paleo Marin will be featuring three upcoming Fuyu recipes: an Orange & Black Hot Appetizer; a Switch Hitter Salad; and ‘MadBum’ Persimmon Crisp. Until then, enjoy your Parades, Ghosts n’ Goblins, and Witches’ Brews. Happy Halloween! 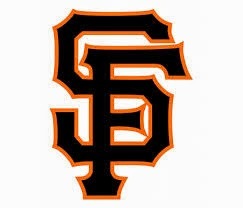 and Go Giants!